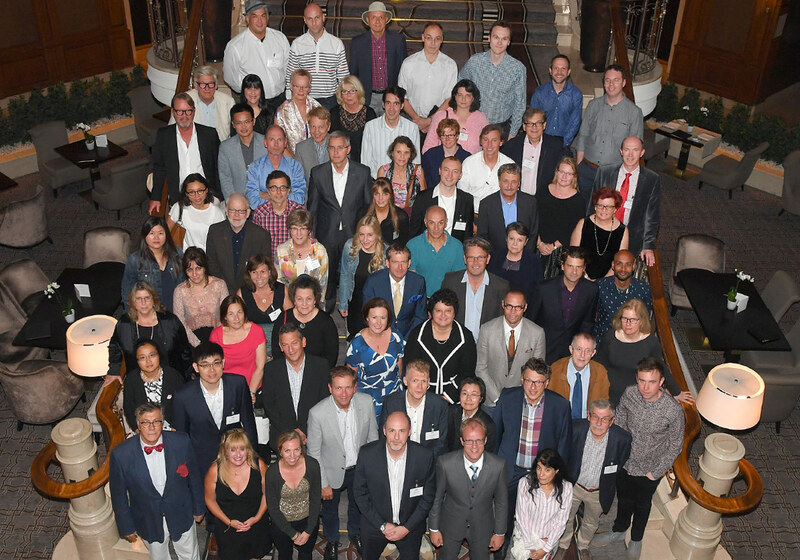 Membership of the EuroQol Group Association (“EuroQol Group”) is reserved for those actively supporting the work of the EuroQol Group. 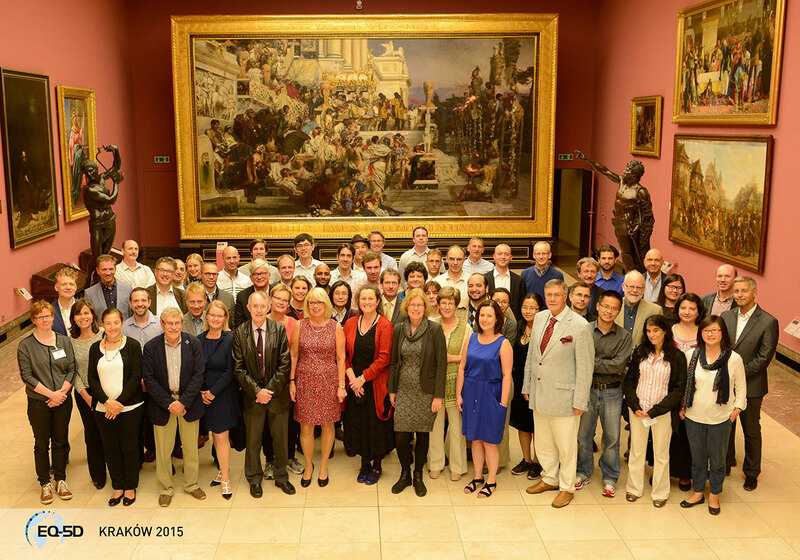 As such, we welcome individuals who further the goals of EuroQol through sustained positive commitment to the Group. Those seeking to become members are invited to provide evidence of active involvement in research or other aspects of the EuroQol Group’s work, and/or to provide a statement of their future intentions. 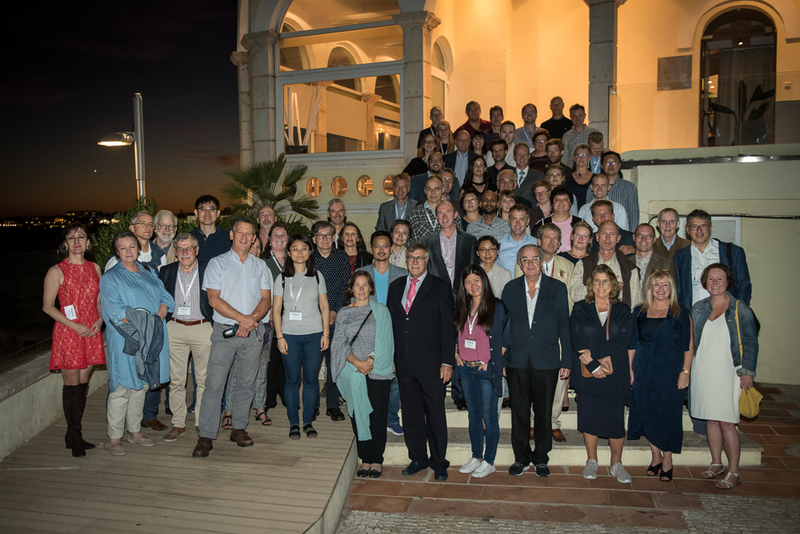 It is important to note that attendance at and scientific contributions to the EuroQol Annual Academy and Plenary Meetings, as well as active participation in Working Groups are considered essential. Applications for EuroQol membership are reviewed by the Membership Review Committee in the time period between the September EuroQol Plenary meeting and January 15th of the following year. The Executive Committee reviews and discusses recommendations made by the Membership Review Committee before deciding on membership ratification. For further information on applying for membership to the EuroQol Group Association click here. 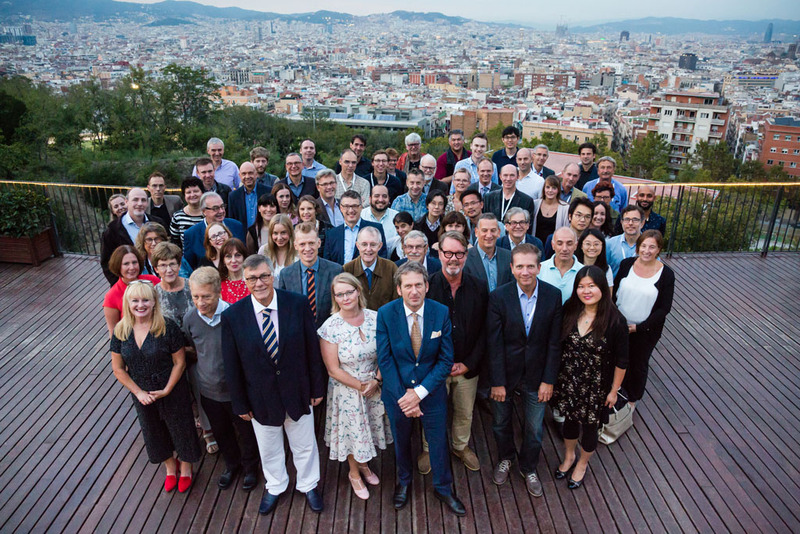 If you are interested in attending an upcoming EuroQol Plenary meeting, please contact the EuroQol Executive Committee via the EuroQol Office.